This Valentine’s Day, take your look from the office to date-ready in just a few easy steps. 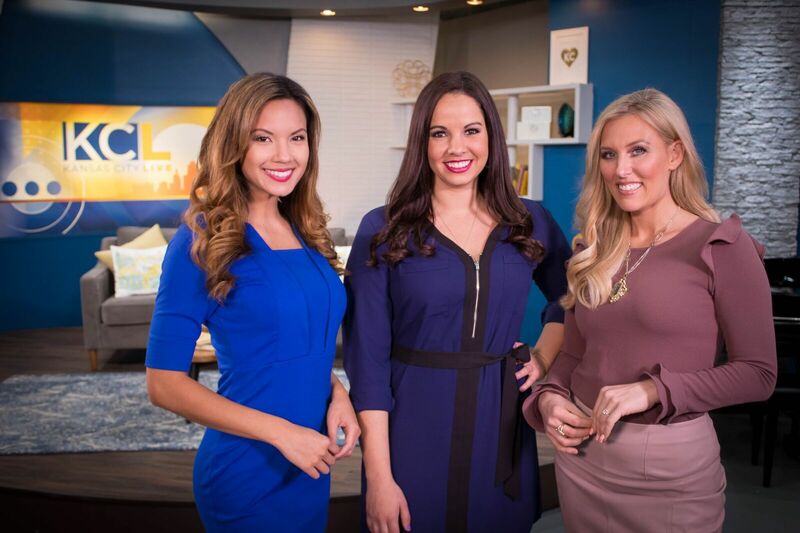 One of our favorite beauty pros, Latrese Kabuya, is back with some great tips. KANSAS CITY, MO — This Valentine’s Day, take your look from the office to date-ready in just a few easy steps. 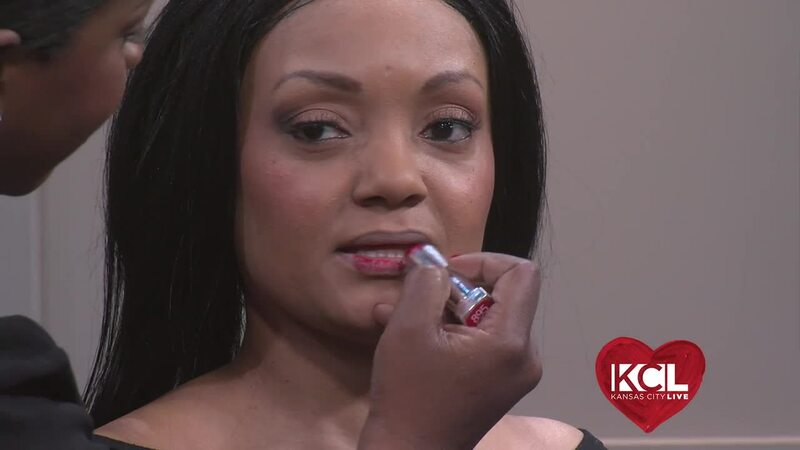 One of our favorite beauty pros, Latrese Kabuya, is back with some great tips.